Cruelty-free Remedies for the Undereye Bag – Beauty, for good. Let’s face it, elephants are probably the only people who look cute with under-eye bags and puffiness. I tend to battle what is perhaps the opposite problem, shadows and dark circle (check out my remedies here! ), but a while back a lovely reader requested more info on this concern. The beauty universe then sent me a winter of inexplicable eyelid puffiness to allow me to explore remedies for just this dilemma. So, I thought I’d share what I learned. 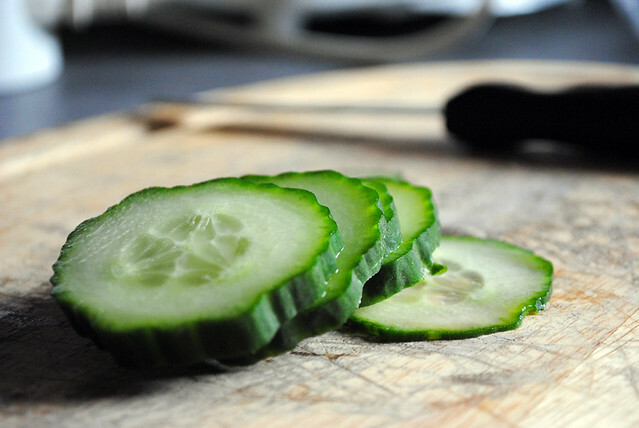 This is the stuff of beauty legend, cold tea bags and cucumber circles to help reduce the puff. And they’re probably already right there in your kitchen! Products with green tea or caffeine in their ingredient list. For a little extra de-puffing action, you can put these products, or whatever your preferred eye cream is, into the fridge for a bit before you apply them so that the cold can help reduce any swelling. I also found when I was dealing with this issue that I preferred products with a more gel-like, as opposed to creamy/lotiony, consistency. I just felt like they absorbed better and were more refreshing. Just like you can use dark and light to recede and bring forward parts of your face, you can do the same for your eyes. So, if you’re trying to camouflage puffiness, you want to use products that will help the area recede in appearance. Go for matte shadows, your skin-tone or darker, on the lid and into the crease for definition. Askew shimmery/metallic eye shadows and highlighters like the plague. I hope this has given you a bit of food for thought. Let me know what your fave remedies are! Yaaas!!! Thank you for this. 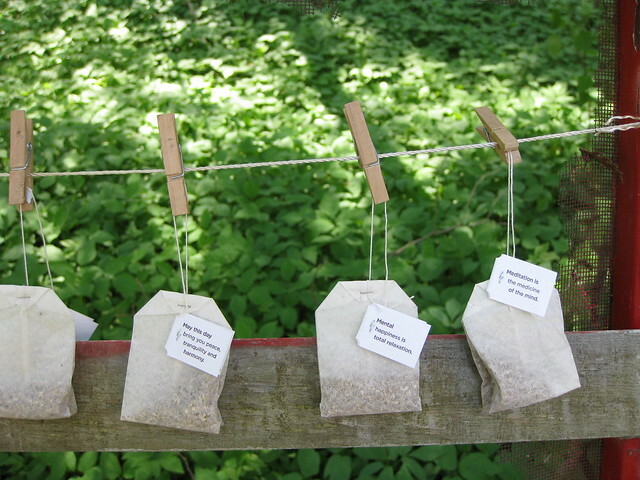 I’ve used tea bags. Green tea and black tea bags chilled in the freezer really do help. Keep up the great blog! Pingback: Cruelty-free #FOTD: 100% Pure! – Beauty, for good.